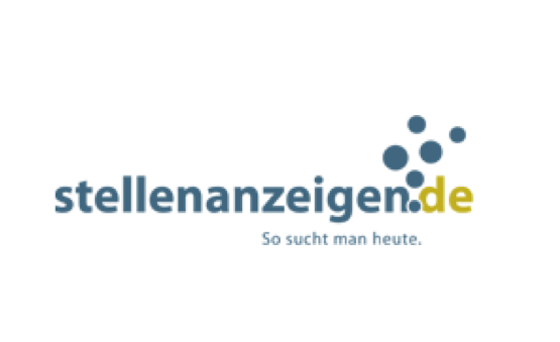 Stellenanzeigen was founded in 1995 as the first online job board in Germany, today it is one of the most well-known German online career portals. Stellenanzeigen is a generic job board that focuses on all target groups in the labour market. Vacancies are placed on regional portals, niche sites and the websites of German newspapers such as Sued Deutsche. The site has 660,000 registered users and 100 online partners. * This product consists of a vacancy posting for 30 days and publication on Stellenanzeigen’s relevant partner websites. Posting on this channel is in HTML design. It is therefore not possible to amend the vacancy text during a campaign.